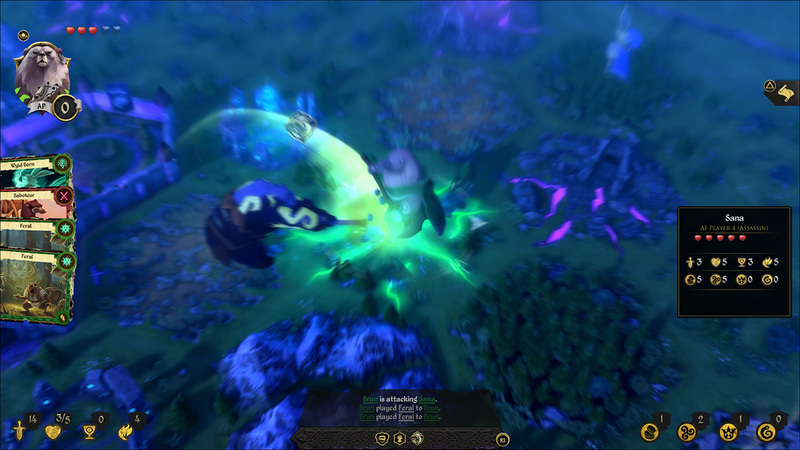 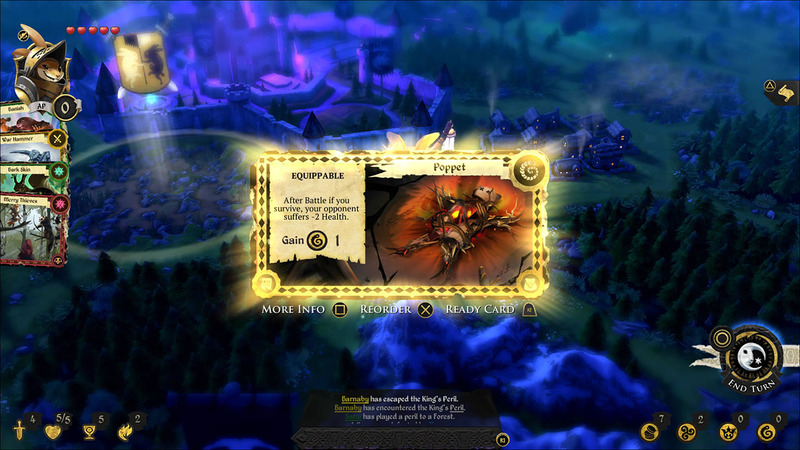 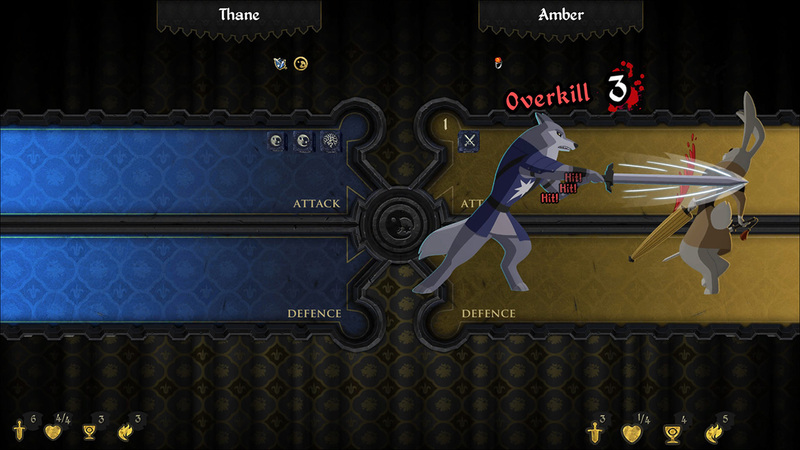 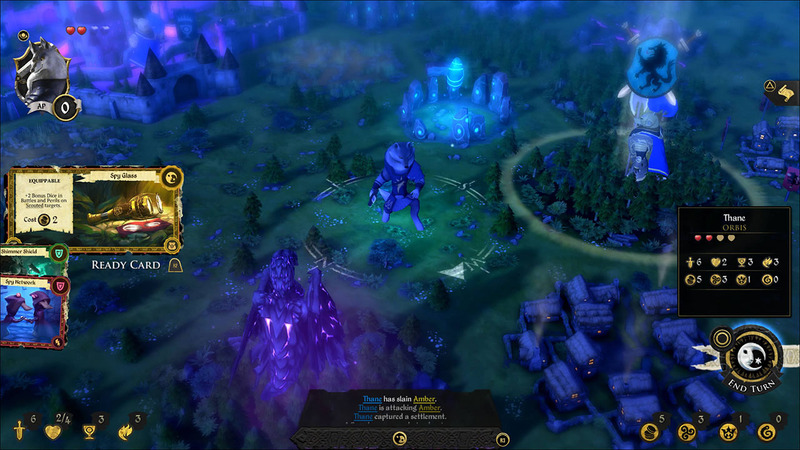 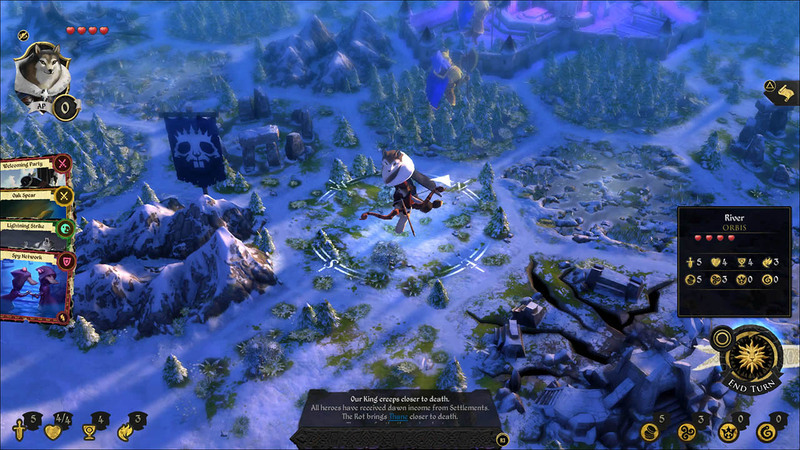 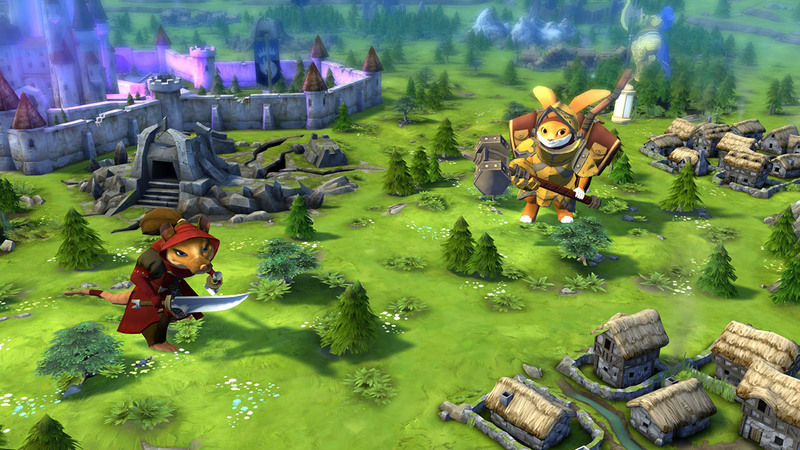 Armello is a grand swashbuckling adventure that combines three styles of play The deep tactics of card games with the rich strategy of table top board games, combined with a character role-playing system. 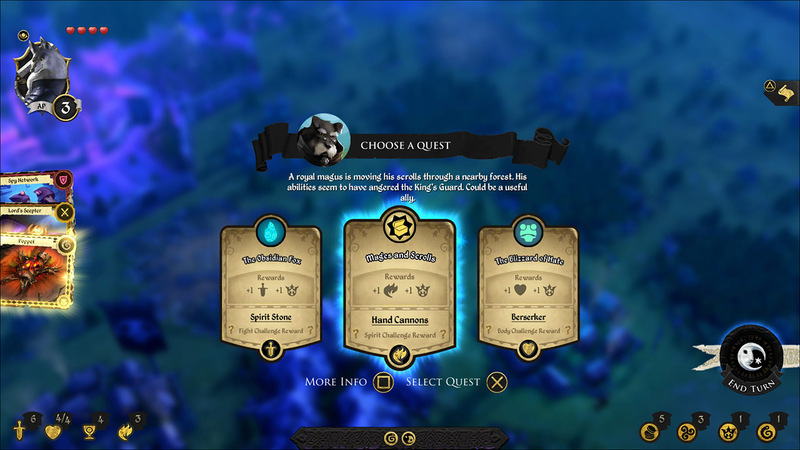 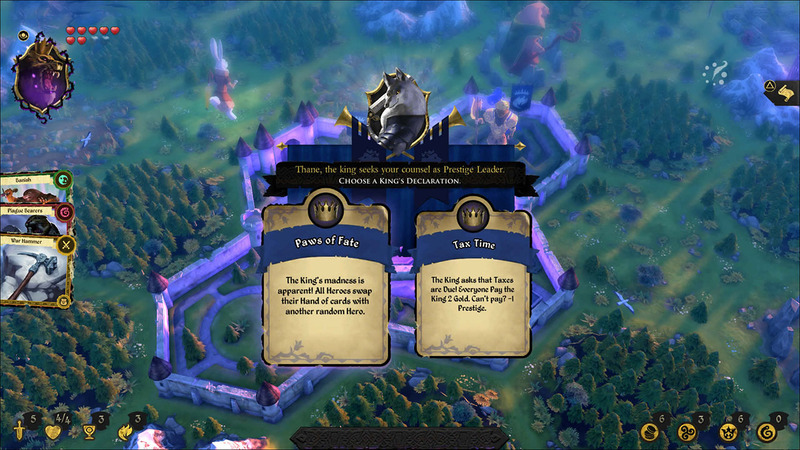 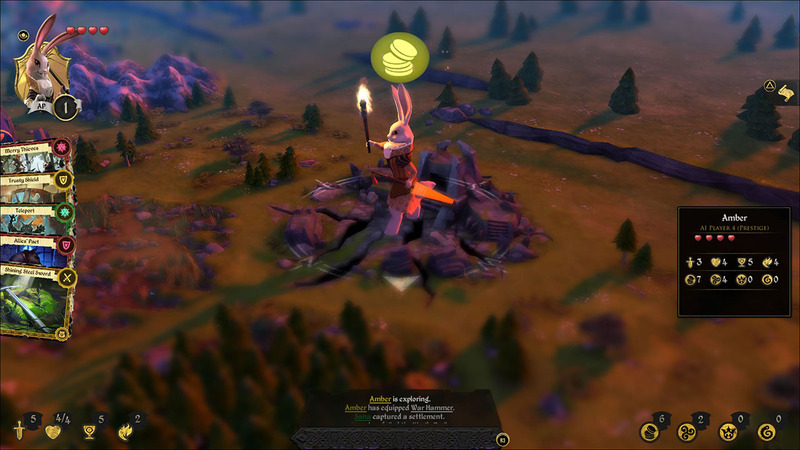 As a hero from one of the clans of Armello, you&apos;ll quest, scheme, hire agents, explore, vanquish monsters, cast spells and face off against other players, with one ultimate end goal in mind — storming the palace and becoming King or Queen of Armello. 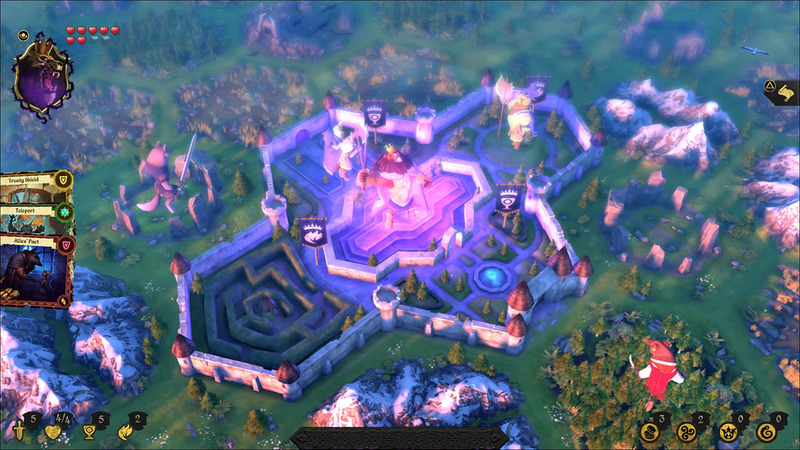 The Kingdom of Armello is as dangerous as it is beautiful, perils, banes and bandits hide around every corner and a spreading corruption known as the Rot is leaving no creature untouched.